Some things come as a surprise and others do not. My family and I watched the first episode of The Bible, the History channel’s 5-part series, so it was no surprise to us that it premiered as the #1 cable telecast of the year and the #1 trend on Twitter. It was spectacular; just the sort of thing to get a generation that is turned on by special effects, turned on by the Bible. Naturally, we tuned in again for the second episode. Again, it was spectacular. Really, you don’t want to miss this. 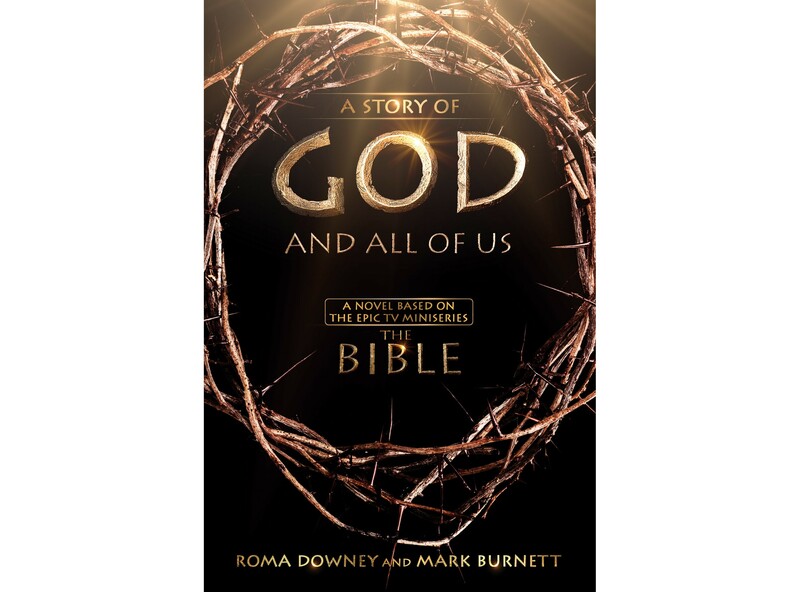 Roma Downey and Mark Burnett are executive producers of THE BIBLE miniseries. They are married to each other and were like-minded in getting people to turn on their TV’s to get turned on to The Bible. The five-part BIBLE series was not only the most watched TV program of the night; the number grew every thirty minutes during the two-hour segment. To enter, please leave a comment below by March 17th. The winner will be randomly chosen March 18th. THE BIBLE series will air every Sunday until Easter on The History Channel (please check your local listings for time). 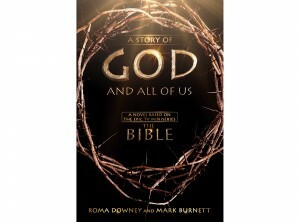 The three companion books are all available at your local Christian retail store or online at Amazon.com.